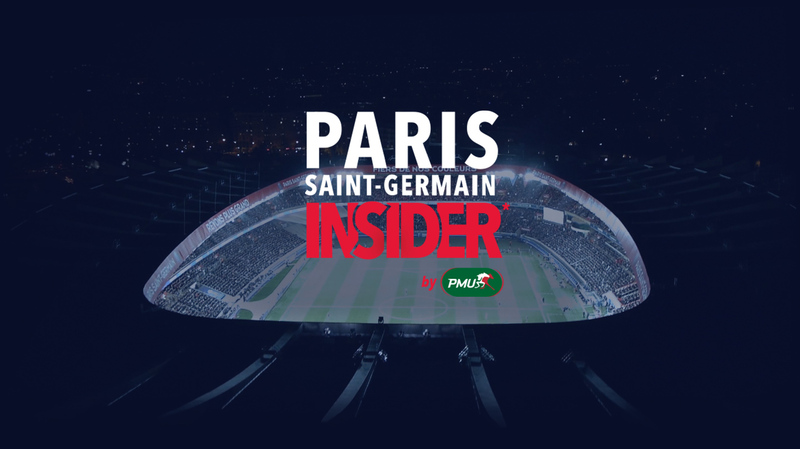 We transformed a platonic partnership between the PSG and the PMU into an interactive plateform and a social feed. Through this event, the PSG fan's could meet his favorite team. Team creative with Lucie Sarfati (CR). Conception. Art direction. Film direction.